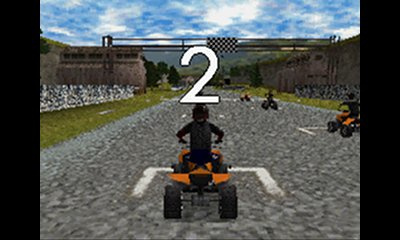 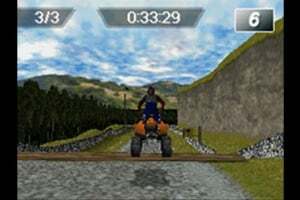 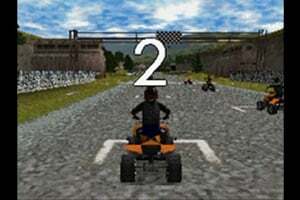 ATV Fever is a fast and furious racing action game in over fifty events, and we challenge you to play it and not love it! 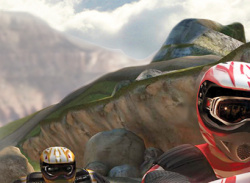 Enjoy the great mix of environments and terrains, diverse vehicles and formats. 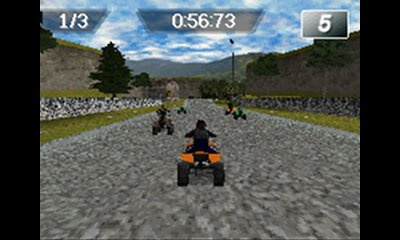 Aggressive and skilful driving is needed as players negotiate their way through numerous off-road and mountain venues in a quest to reach the winner’s circle and climb to the top of the driver standings. 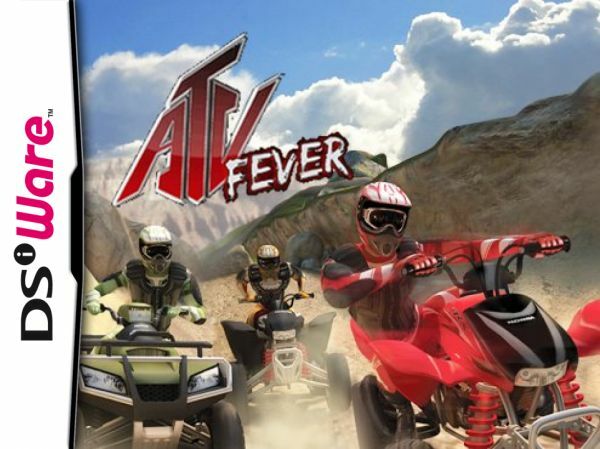 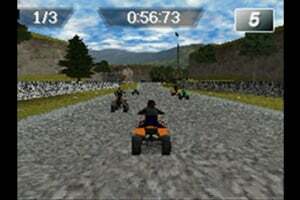 Nine authentic all-terrain vehicles are at your disposal as you battle the world’s best riders for circuit supremacy. 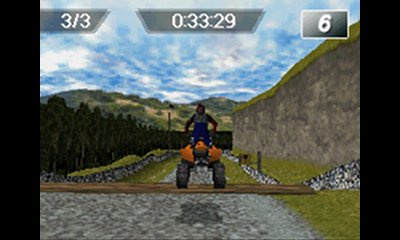 Be the top ranked rider in the world!